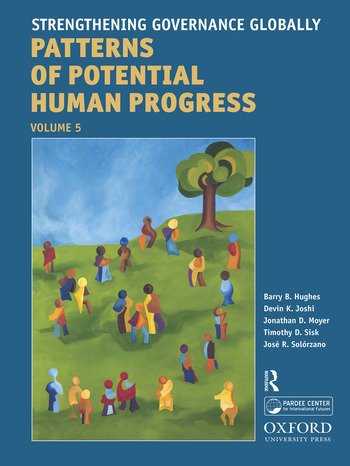 Strengthening Governance Globally is the fifth volume in the series 'Patterns of Potential Human Progress'. Each volume considers one key aspect of how development unfolds globally and how better to move it in desired directions. This volume identifies the provision of security, the building of government capacity, and the broadening of inclusion of governance on which high-income countries have traditionally made long historical transitions. In contrast, many developing countries today struggle with all three governance transition dimensions simultaneously. Strengthening Governance Globally uses the growing empirical database on governance variables to understand historical change.